Kagiso Rabada has been named Wisden’s Golden Boy of 2018, an award for the best men’s cricketer in the world aged 23 or under. The South African fast bowler has made a spectacular start to his international career, taking 151 wickets in 32 Tests since his debut in 2015, and currently sits second in the MRF Tyres ICC Test Bowling Rankings behind England seamer James Anderson. Earlier this year, Rabada, 23, became the youngest ever bowler to top the MRF Tyres ICC Test Bowling Rankings, and he recently surpassed Harbhajan Singh as the youngest to 150 Test scalps. 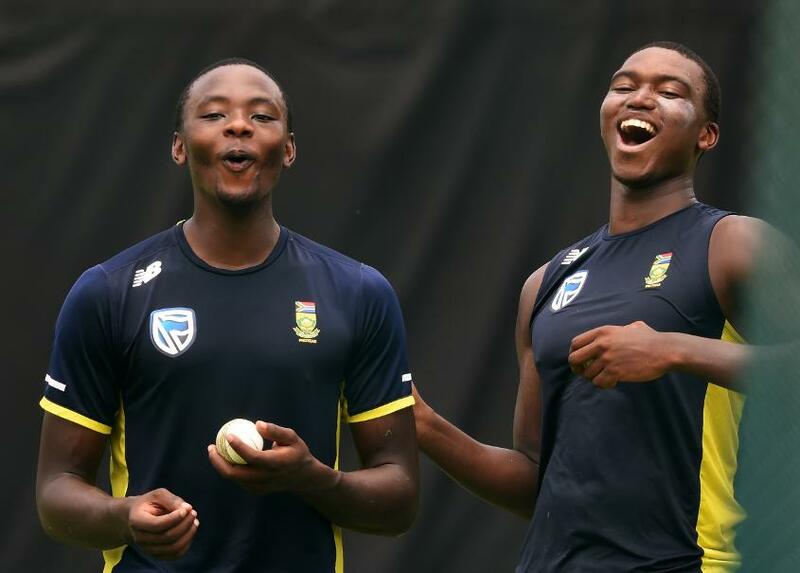 “We all knew in South Africa that Kagiso Rabada was destined for big things. I knew it was going to come, but I didn’t know it was going to come this quickly,” Allan Donald, the former South African quick, told Wisden Cricket Monthly. “When Dale Steyn first broke through his consistency and the rate he was taking wickets at was quite frightening and the same is now happening with Kagiso. He’s just incredible, a machine really, and fantastic to watch. Rabada also drew praise from Cricket South Africa Chief Executive Thabang Moroe, who predicts a bright future for the pacer. “This is another well-deserved honour for KG, whose achievements over the last few years have been quite phenomenal," he said. "These include becoming the youngest ever player to top the ICC Test bowling rankings earlier this year and becoming the youngest player to take 150 Test wickets. “He is clearly destined to become one of our all-time greats and he fully deserves all the accolades that have come his way." Rabada is one of three South Africans to feature in the top 10 of the list, with Aiden Markram appearing at No.3 and Lungi Ngidi at No.9. The rest of the top 10 is made up of Rashid Khan (No.2), Babar Azam (No.4), Kuldeep Yadav (No.5), Rishabh Pant (No.6), Kusal Mendis (No.7), Matt Renshaw (No.8) and Shadab Khan (No.10). Thirteen different nations are represented in the top 50, with many standout performers from this year’s ICC Under 19 Cricket World Cup included, such as Australian leg-spinner Lloyd Pope (No.45), Afghanistan’s Mujeeb Ur Rahman (No.13) and four of India’s title-winning side, with their captain Prithvi Shaw (No.15) placed highest of the quartet. 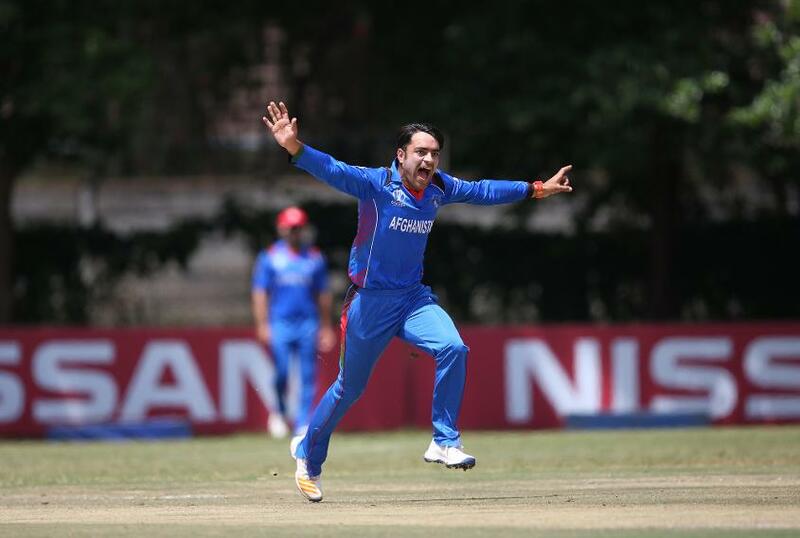 The list was compiled by Wisden Cricket Monthly after canvassing opinion from their correspondents across the world. Wisden's Golden Girl of 2018 – for the best women's cricketer aged 23 or under – will be announced next month.